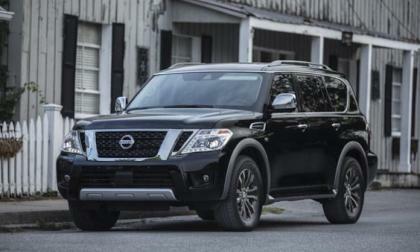 The 2018 Nissan Armada’s Intelligent Rear View Mirror is impressive and should be offered on all vehicles. 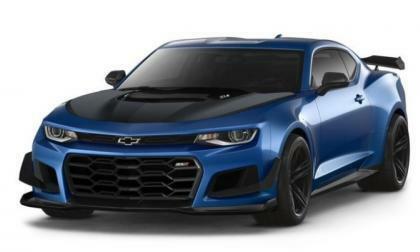 The configurator tool for the 2018 Chevrolet Camaro has gone live on Chevrolet.com, including the supercharged ZL1 and the Nurburgring-conquering 1LE package – meaning that we can all build, price and dream about the world’s most track capable muscle car. 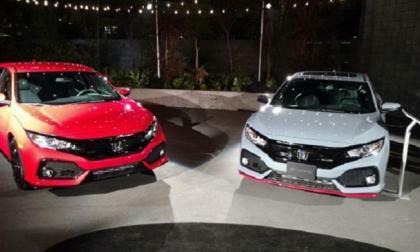 Coming off of a very successful 2017 launch, Honda announces arrival of the 2018 Honda Civic Hatchback to a dealership near you. 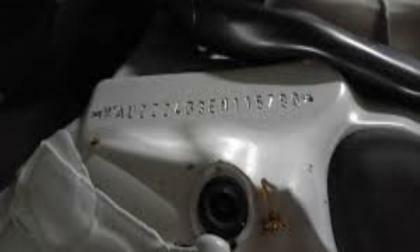 With an available 180 horsepower, this manufactured in England Civic, is the maker’s most versatile Civic offering. 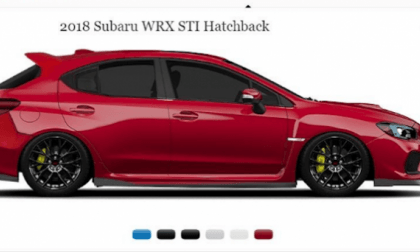 This is not a new 2018 Subaru WRX STI hatch, it’s a rendering by a talented Instagram user. It’s what WRX/STI fans are asking for but won’t get. 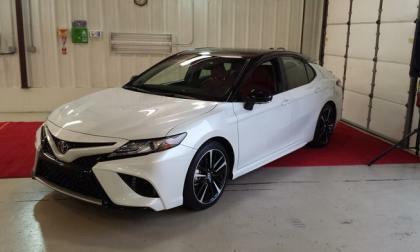 The Toyota Camry V6 is an unexpected hot seller in its small niche. 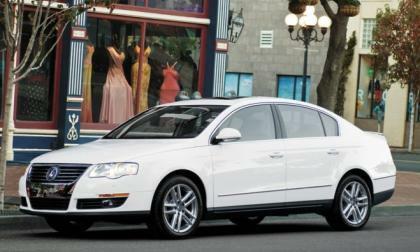 Volkswagen has recalled 281,000 2006-16 Passat, Passat Wagon and CC models to repair faulty fuel pumps. The problem can result in stalls, potentially leaving occupants exposed to accidents and injuries. With a top-end of 205 mph and 0 to 60 time of 2.8 seconds, the Porsche 911 Turbo S needs top wheels to handle the stress of speeding through turns and corners. 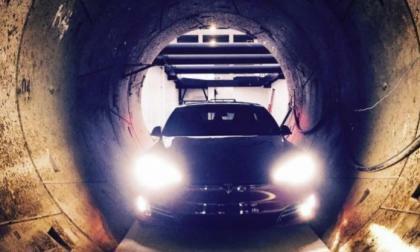 To handle this chore, the automaker is manufacturing special carbon fiber wheels. 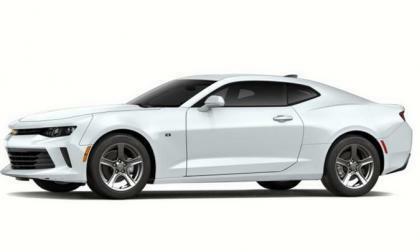 The configurator tool for the 2018 Chevrolet Camaro has gone live on Chevrolet.com, meaning that we now have a look at the full pricing breakdown for the new model year – with only slight price increases across the lineup. Chevy Volt and Chevy Bolts, don’t fail me now! It’s that time of year again. National Drive Electric Week is coming up (September 9-17). 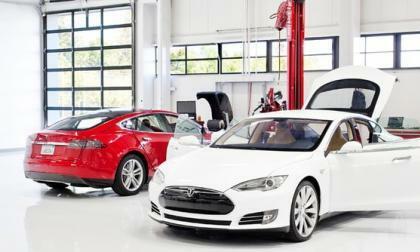 Around the nation, the EV and hybrid curious will meet with owners at events. 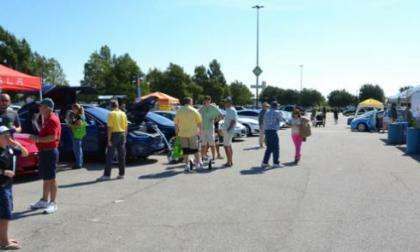 Last year, we even gave away a weekend with a Chevy Volt! Where are you attending? Read more about Chevy Volt and Chevy Bolts, don’t fail me now! 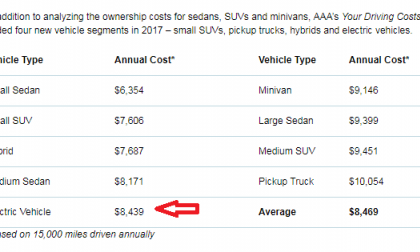 Electric vehicles have a daunting cost of ownership. AAA explains why. FCA has announced a recall for select 2017 Dodge Challenger SRT Hellcat and Dodge Charger SRT Hellcat models over a concern that one of the oil cooler lines could fail, possibly leading to a serious oil leak and – in the worst case scenario – engine failure. 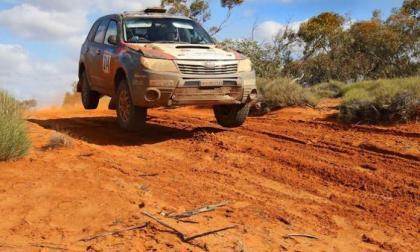 Subaru’s sporty version of their SUV, the Forester XT, took on the grueling Australian terrain and almost won. 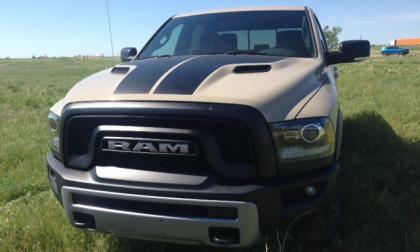 What does it tell serious off-roaders? 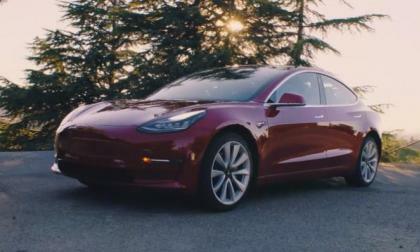 We all know that EVs should be cheaper than ICE cars to maintain, but will the Tesla Model 3 be less expensive to maintain? 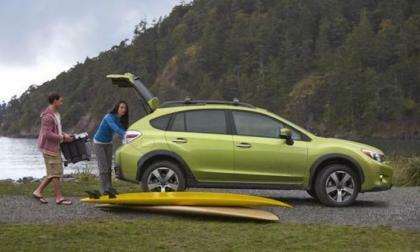 Why did Subaru axe the Crosstrek Hybrid and what’s coming next for their green technology? 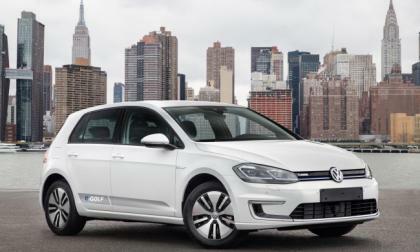 Volkswagen, which not long ago produced its 150 millionth vehicle, unveiled its pricing for the e-Golf series of electrics. The e-Golf is the automaker's current major electric offering. With the winter season quickly approaching, a truck owner asks how he should use the traction control on his 2017 Ram 1500. 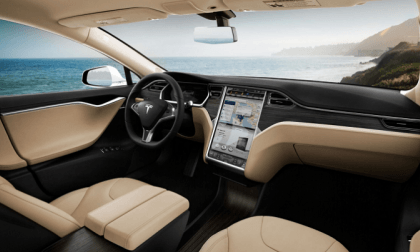 Tesla's cars are amazing, but one big part of the allure of owning a Tesla is not having all those hassles with car dealers. 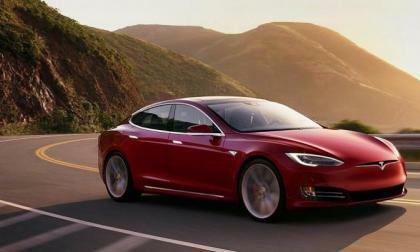 Here are three surprises for new Tesla owners. Anyone within a few mile radius of General Motors’ Milford Proving Grounds this morning likely heard the sweet roar of a high performance engine which could be the next generation Corvette ZR1 or the long-rumored mid-engine Corvette making repeated high speed runs on the secluded test track. Nineteen, 16 year old teenage drivers die daily from traffic accident related injury in the United States. When optioned with "Honda Sensing," the makers intelligent suite of safety and driver assist technology, 2017 Honda CR-V earns US News and World Reports “Best New Car for Teens” award. 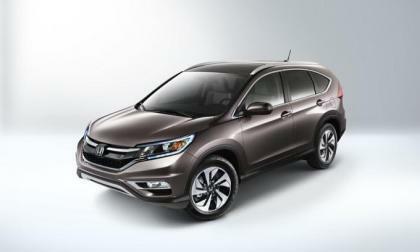 What makes CR-V exceptional in a sea of very good compact crossovers? 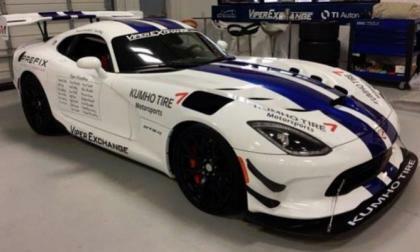 Since late last week, the Dodge Viper ACR teams attempting to set the Nurburgring production road car lap time record has been hard at work at the famous German road course, but so far, the team has only been able to equal their previous record of 7:03. Diesel advocates list many factors in trying to justify America's dirtiest liquid fuel. 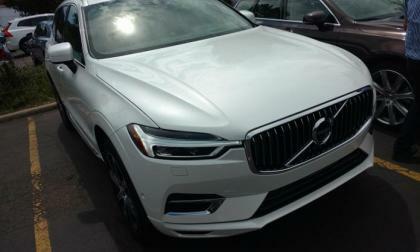 Among them, towing, performance, efficiency, and cost. 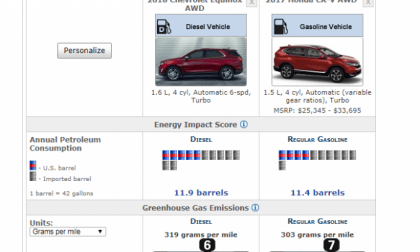 However, a quick look at the facts reveals that modern mainstream diesel-powered crossovers cannot match modern gasoline-powered crossovers. 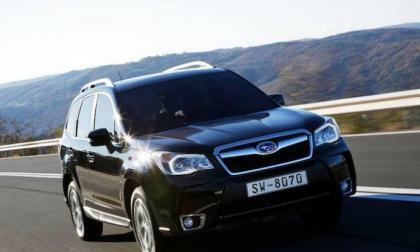 There’s 18 reasons why the new 2018 Subaru Forester is Russia’s “SUV of the Year”. This video says it all. 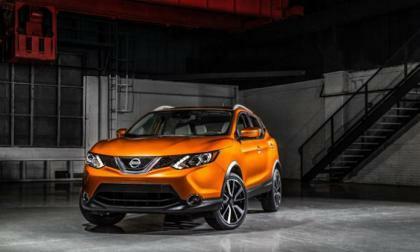 How does the new Nissan Rogue keep scoring big with millennials? It’s the hottest crossover in America. 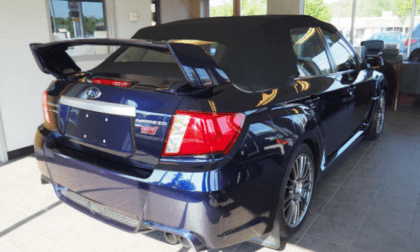 Check out this Subaru WRX STI Convertible. 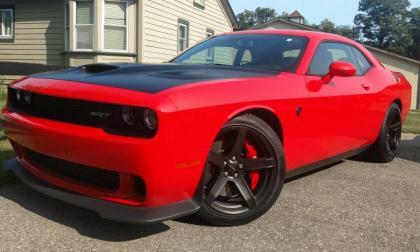 It’s real and it’s at a dealer in New Hampshire. Why does Volkswagen seem to keep shooting itself in its left front tire, so to speak? Just when the wheels of Dieselgate seemed to be slowing to a stop, prosecutors found what could be another scandal right in the paperwork they are using to investigate the emissions scandal in Europe, possibly thousands of cars built using a repeating set of VINs. So why did someone do it? No one knows right now. In the Subaru WRX STI battle Pastrana narrowly beats Higgins for the ARA Championship. It was another thrilling finish.